What's on Netflix > Netflix News > When will season 10 of Supernatural come to Netflix? When will season 10 of Supernatural come to Netflix? Looking for season 11 of Supernatural? Supernatural was one of The CW’s first successful attempts at bringing teen horror into a series format. It’s first episode in September 2005 and has now surpassed being on television for over a decade with 10 seasons to boast. 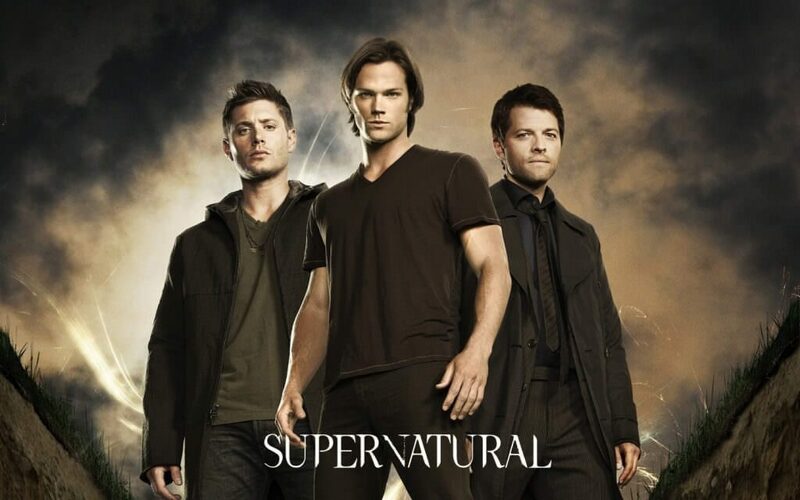 Up until today there’s only 9 seasons of Supernatural streaming on Netflix and with season 10 wrapping up on May 20th many of you have approached us on social media and through our contact page looking for some dates for when it’ll be streaming. Fortunately we can give a pretty firm answer as to when it’ll start streaming. The nature of Netflix’s relationship with the CW is based on a yearly cycle meaning that you can expect it to renew around the same time as The Vampire Diaries, The 100 and Arrow. So with that said, we predict we’ll be getting all 18 episodes in late September or early October along with the updates. Most likely, is the case we’ll get all the new episodes on the first of October as traditionally the first of the month is the day when we get the most titles added to Netflix. Next story Hannibal Cancelled – Could Netflix take up the series as an original?